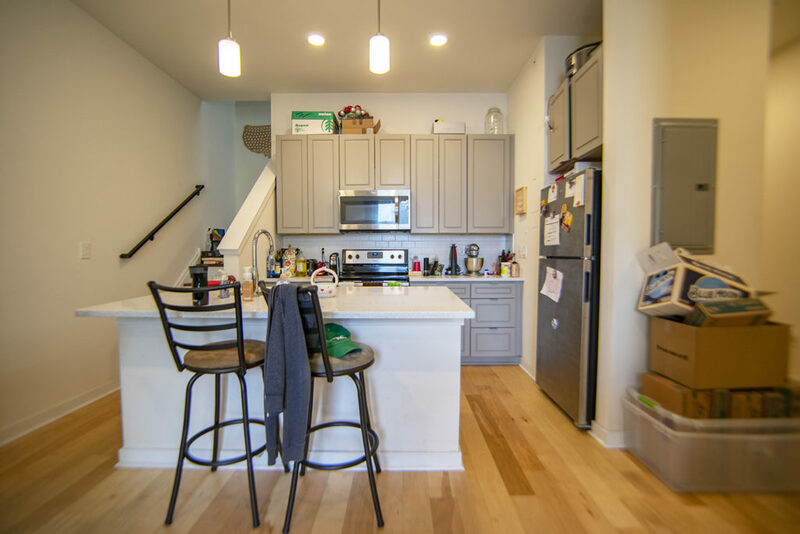 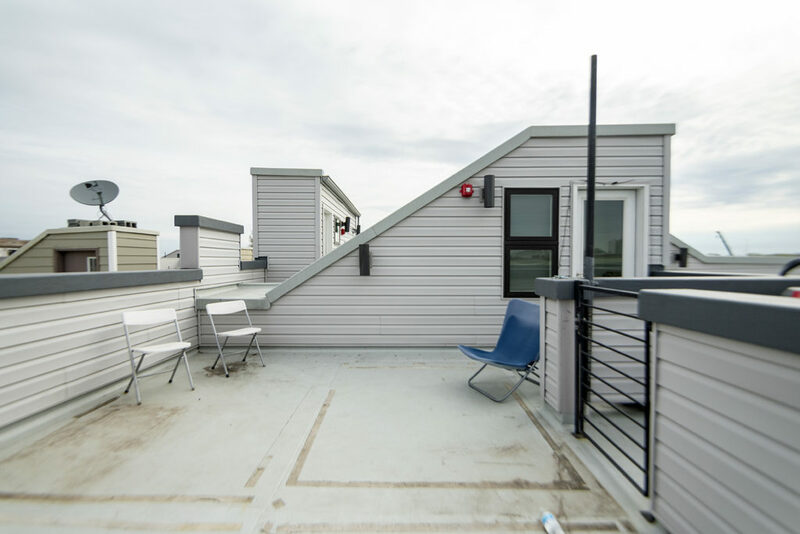 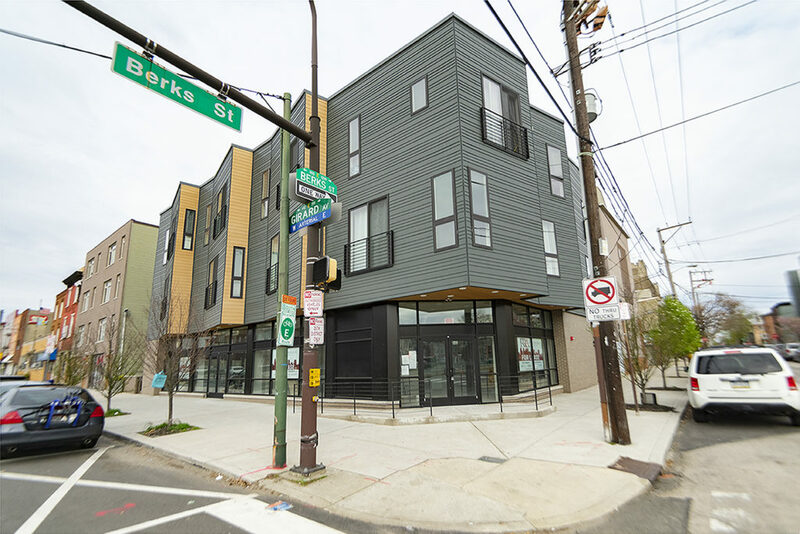 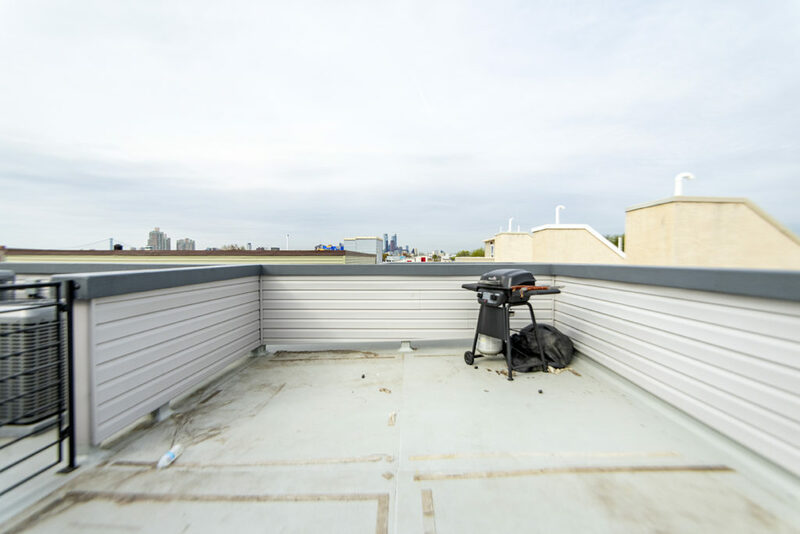 Don’t miss the opportunity to live in this newly constructed building on E Girard Ave in Fishtown! 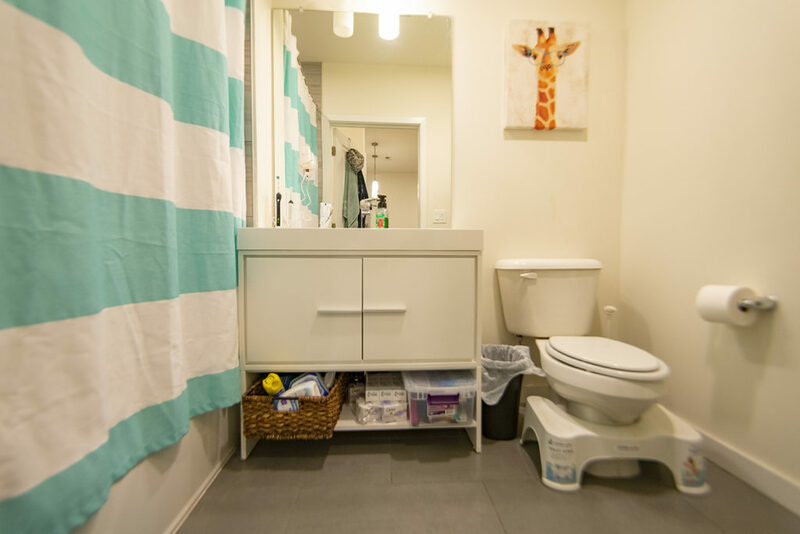 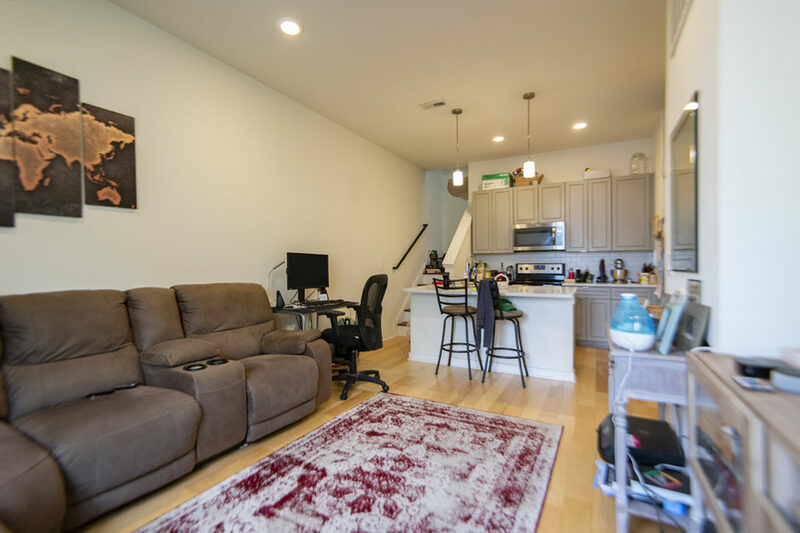 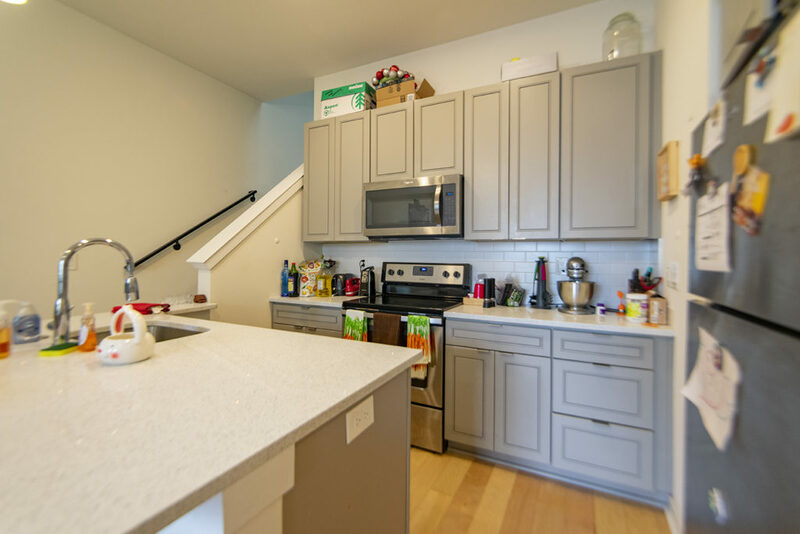 This beautifully bright 1 bedroom 1 bathroom apartment has a modern kitchen with white quartz counter tops, grey cabinetry, stainless steel appliances, and white subway tile back splash. 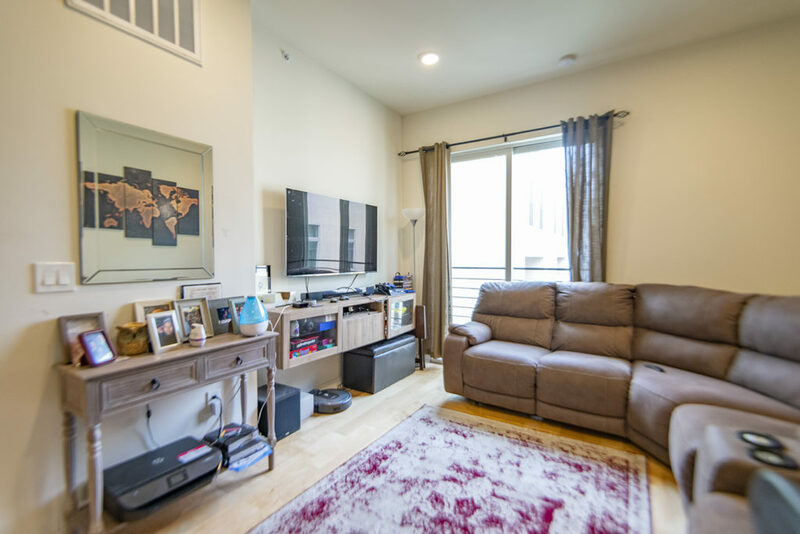 The living room has large floor to ceiling windows which open up to a Juliette balcony. 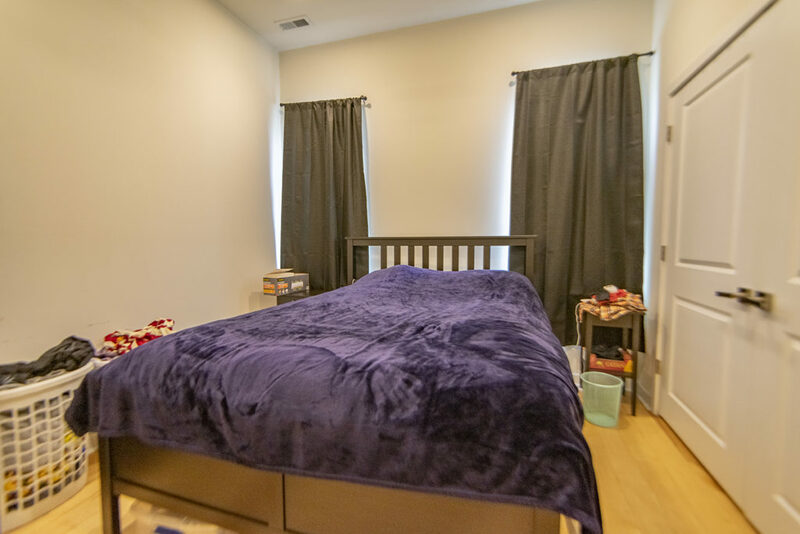 The bedroom has a spacious sized closet and plenty of room for a king sized bed.